Luke Bryan just wrapped up the summer leg of his 2018 “What Makes You Country Tour” and he has shared some bloopers from it. Luke traveled the country through the summer with special guests Jon Pardi and Morgan Wallen among others. In the latest episode of his LBTV YouTube series Luke shares some not so perfect moments and fun times with his crew and his opening acts. 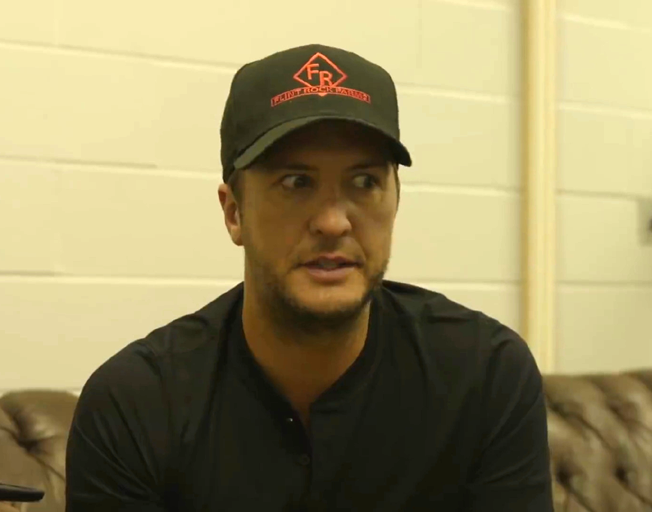 Watch the fun in the “What Makes You Country Tour Bloopers” video below. Luke just scored his 21st career #1 single with “Sunrise, Sunburn, Sunset” this week. The song is from his #1 album What Makes You Country available everywhere now. Listen for the song on B104. Luke will be on his 10th annual “Farm Tour 2018” this fall which makes a stop in Pesotum, IL Friday, September 28th at the Atkins Farm. Get complete details about Luke Bryan’s “Farm Tour 2018” here. Listen to win your tickets to the Pesotum, IL stop of Luke Bryan’s “Farm Tour 2018” with Bloomington, Normal’s #1 Country, B104!